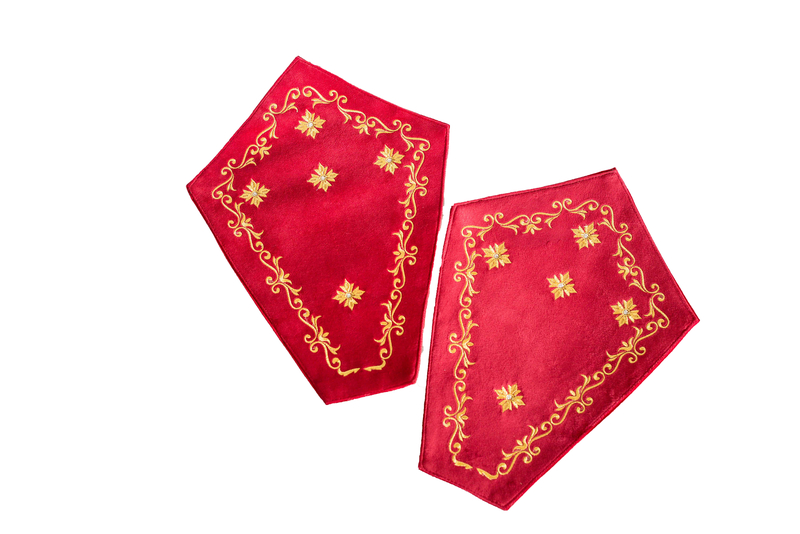 Napkins for Cross for altar table - Istok Church Supplies Corp. Fully embroidered altar table napkins for crosses. They are possible in all sizes.